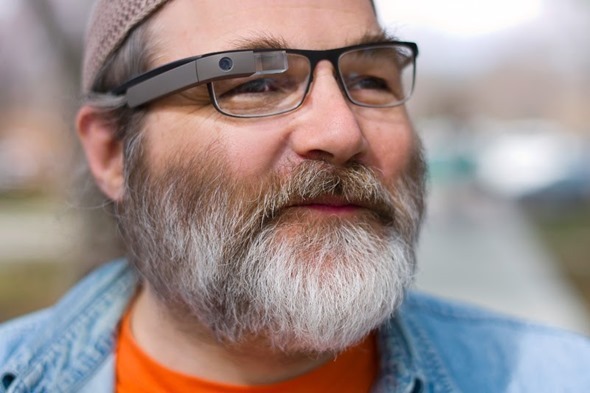 Google’s Project Glass is one of the most exciting innovations we’ve seen in recent years, and fellow search giant Baidu looked to have been joining in with the April 1st tomfoolery by announcing its own potential competitor to Glass. But in conversation with TheNextWeb, the company behind China’s foremost search engine has confirmed that the device is very much real; but before we get carried away with the prospect of these two search-based companies locking horns, Baidu has implied that Eye is, at present, an experiment, and one that is “not necessarily” for public consumption. More details and info regarding the device can be found right after the jump. Baidu’s worn tech effort is, according to Kuo, just “one of many internal experiments,” and up until the leak of what was thought to be an April Fool’s spoof, many even within the company were unaware of its existence. Considering this, details on Baidu Eye are few and far between, and with Kuo being careful not to reveal any specifics, it’s unlikely we’ll learn of the price or availability anytime soon – if at all. Still, it’s promising, and although Google has continued to generate buzz for Glass by offering different bits of information from time to time, every great product needs competition in the long run. Baidu, having managed to fend off Google’s near worldwide synonymity with the search engine, would be an interesting candidate to step up to the plate, and although we’d expect the likes of Apple, Microsoft, and Samsung to explore the area of spectacle-based augmented reality, Baidu may be also looking to compete. Rumor has it that Baidu Eye may include a minuscule LCD, voice control, image recognition and an open API, but with it being so apparently early on in the process, make of those murmurings what you will. 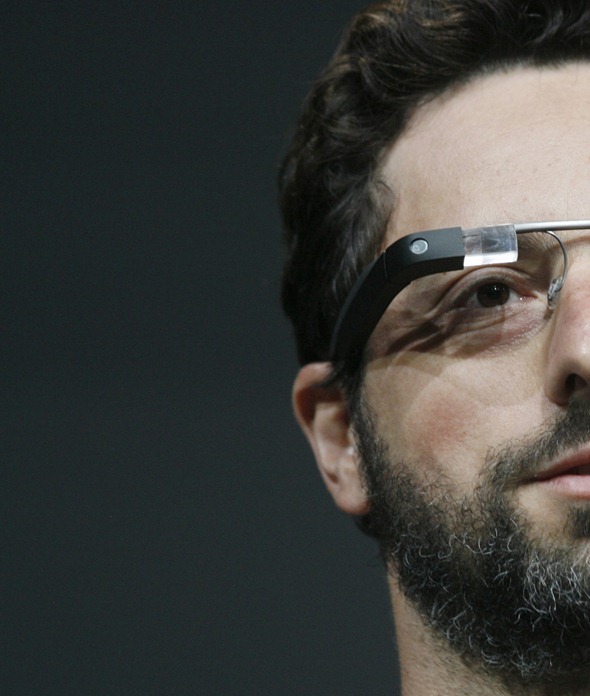 Google Glass is expected to make its debut to market later this year, just in time for the holiday season, and although prices are expected to start from around $1,500, it’s unlikely Google will have any trouble shifting every single unit of however many it manages to produce in time for the launch.